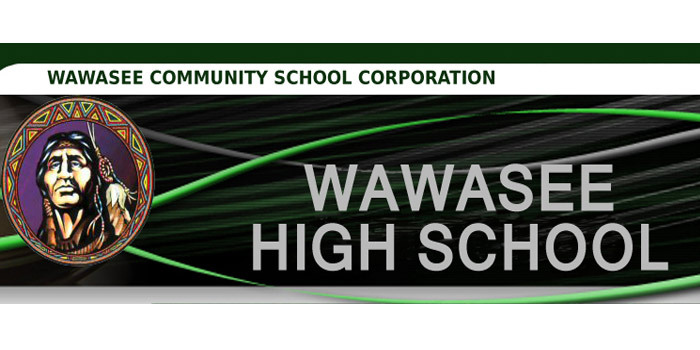 SYRACUSE — Wawasee High School Choral Department will present its fall concert at 7:30 p.m. Tuesday, Oct. 9, in the high school auditorium. Tickets are $5 for general admission. Children 5 and under are admitted free. The theme of the concert is “Americana.” It will feature music and lyrics of American composers and poets. It will also feature patriotic favorites. The concert will begin with Vocal Motion presenting the national anthem. Vocal Motion will be singing and dancing to two of its competition numbers. Songs are “Like a Meteorite” and “Stars.” Choreographer for the group is Damon Brown. Dance captain is Sadie Cowan. “Across America In Three Minutes,” “Give Me Your Tired, Your Poor,” and “An American Anthem” will be performed by all of the combined choirs at the conclusion of the program. Director of the high school choirs is Connie Meadows. The public is cordially invited to attend.